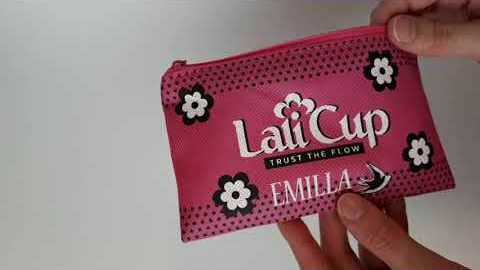 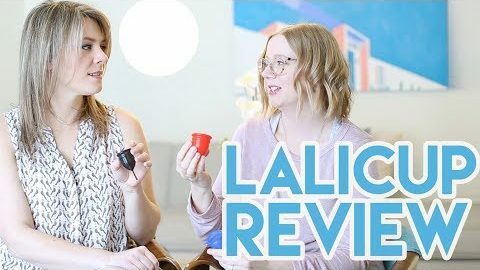 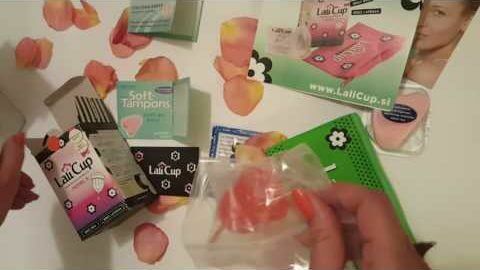 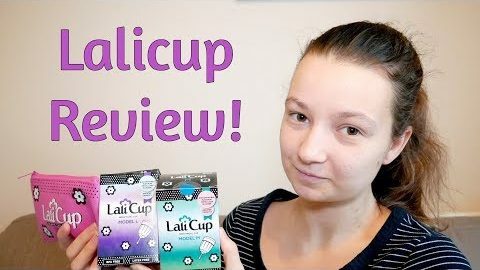 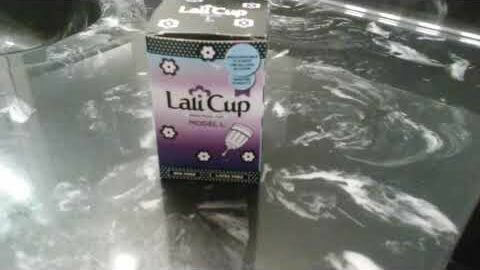 Overall Impression: The LaliCup is a great example of a company that pays attention to details of what people need and want. 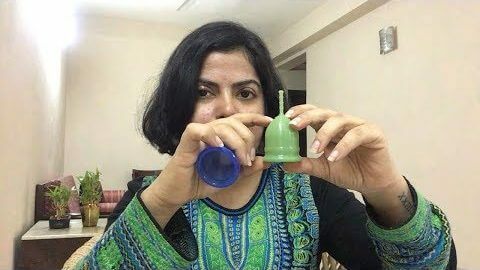 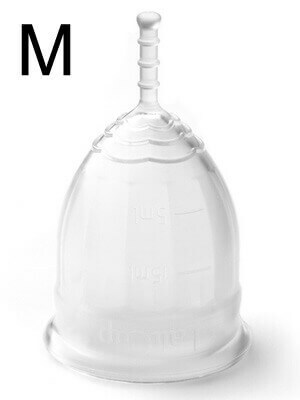 This cup is made very well and features a unique channel pattern that allows the cup to fold up smaller as well as helps the cup open after pressure is released. 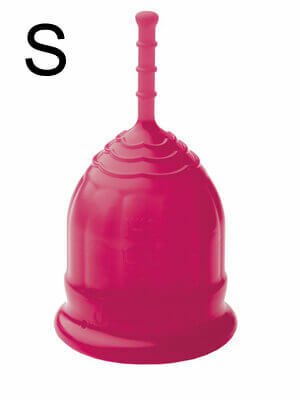 The stem is sturdy and strong, but can be trimmed easily if needed. 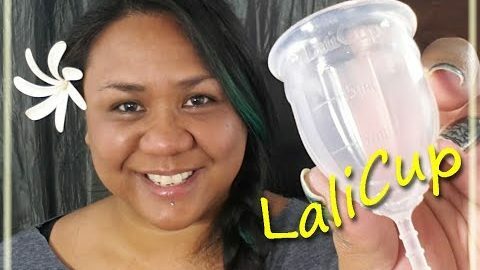 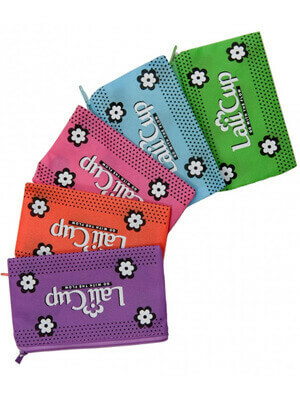 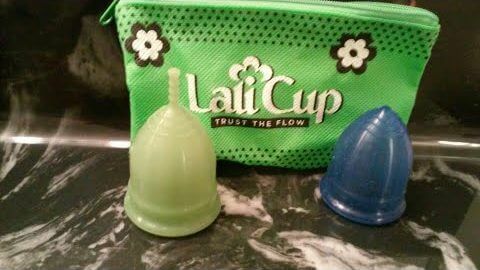 The shape of the LaliCup allows for a great capacity than the "average" cup. 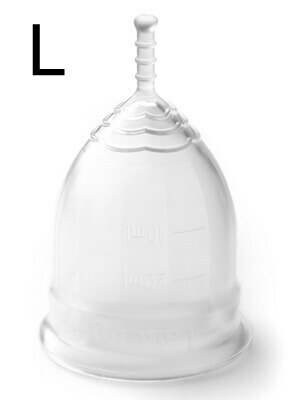 The small is suitable for someone with a medium to low cervix, or for days with discharge, spotting or a light flow.